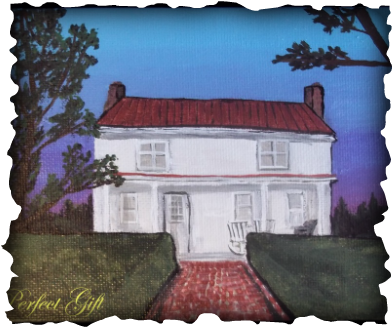 Mini House Portraits make wonderful gifts for any occasion. They are perfect for Realtors to give as a real estate closing gift . They are great for people moving and selling their homes. They are also a perfect way to appreciate architecture. You can also treat yourself to a special family heirloom. 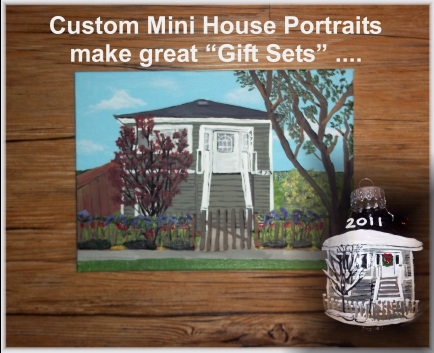 Whatever the occasion consider a Mini House Portrait on a Canvas, Ornament, or Bottle. Ordering such a gift is easy. The work begins with photographs that you supply! From there, I paint and create a wonderful keepsake. My paintings are not exact but an Artist's interpretation of the photo....So keep in mind it is an Art Piece and NOT An Exact Duplication of the Photo. I use acrylic paints and an enamel protective coating. Why Choose a Mini Portrait as Opposed to a Larger size Portrait? 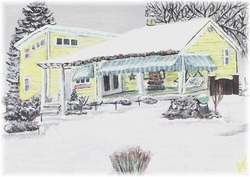 A Mini House Portrait is Easier to Place in a Home. A Mini House Portrait on a Flat 5 x 7 Canvas Panel is Easy to Frame. 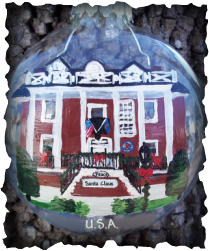 A Mini House Portrait is a Gift that You know your receiver does not have one. A Mini House Portrait is More Affordable then the Large size House Portraits. 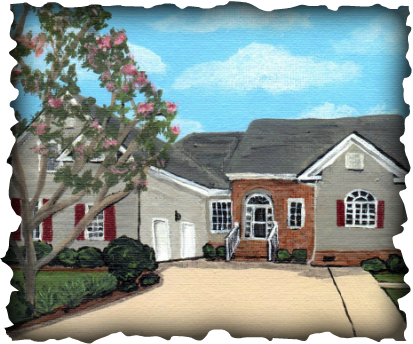 A Mini House Portrait on a canvas is Easy to Scan and Reproduce. Still not convinced? Watch a video on YOUTUBE of Before and After shots! @ All portraits shown are property of Mini House Portraits. I reserve the right to display your finished portrait on www.minihouseportraits.com.